These competitive scholarships are offered to individuals who (1) currently work full-time in an organization that promotes positive social change, (2) plan to use their MBA to work in a public, not-for-profit, or other venture with a social-change oriented mission, and (3) demonstrate clear financial need. 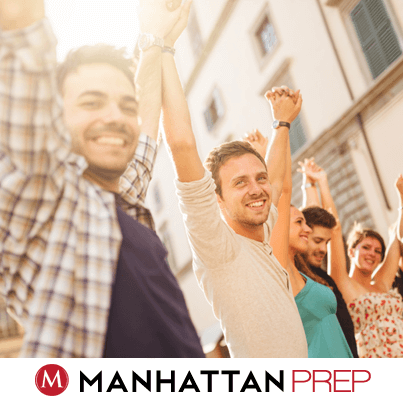 The Social Venture Scholars will all enroll in a special online preparation course taught by two of Manhattan Prep’s expert instructors within one year of winning the scholarship. If you have two equations, you can solve for two variables. If I can buy 2 kumquats and 3 rutabagas for $16, and 3 kumquats and 1 rutabaga for $9, how much does 1 kumquat cost? Then we can use either substitution or elimination to solve. (Try it out yourself; answer* below). Welcome to our third and final installment dedicated to those pesky maximize / minimize quant problems. If you haven’t yet reviewed the earlier installments, start with part 1 and work your way back up to this post. “A set of 15 different integers has a median of 25 and a range of 25. What is the greatest possible integer that could be in this set? Fifteen integers…that’s a little annoying because I don’t literally want to draw 15 blanks for 15 numbers. How can I shortcut this while still making sure that I’m not missing anything or causing myself to make a careless mistake? Hmm. 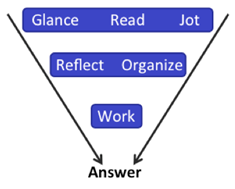 I could just work backwards: start from the answers and see what works. In this case, I’d want to start with answer (E), 50, since the problem asks for the greatest possible integer. We’re going to kill two birds with one stone in this week’s article. 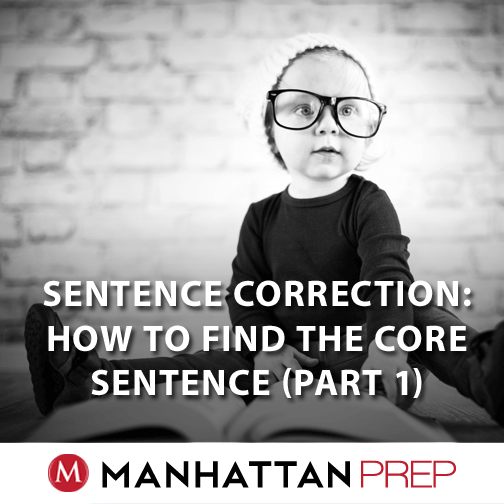 Inference questions pop up on both Critical Reasoning (CR) and Reading Comprehension (RC), so you definitely want to master these. Good news: the kind of thinking the test-writers want is the same for both question types. 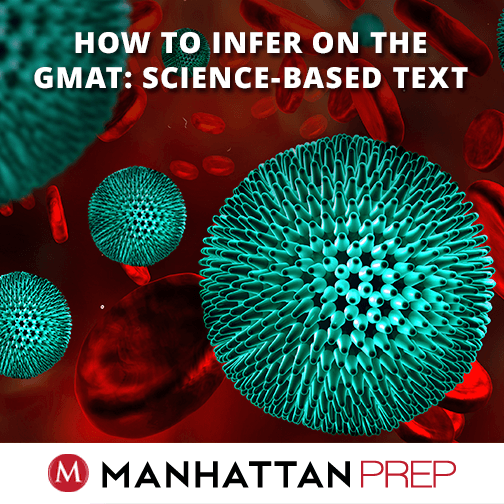 Learn how to do Inference questions on one type and you’ll know what you need to do for the other! That’s actually only one bird. Here’s the second: both CR and RC can give you science-based text, and that science-y text can get pretty confusing. How can you avoid getting sucked into the technical detail, yet still be able to answer the question asked? Read on. “Increases in the level of high-density lipoprotein (HDL) in the human bloodstream lower bloodstream cholesterol levels by increasing the body’s capacity to rid itself of excess cholesterol. Levels of HDL in the bloodstream of some individuals are significantly increased by a program of regular exercise and weight reduction. “Which of the following can be correctly inferred from the statements above? “(A) Individuals who are underweight do not run any risk of developing high levels of cholesterol in the bloodstream. “(B) Individuals who do not exercise regularly have a high risk of developing high levels of cholesterol in the bloodstream late in life. “(C) Exercise and weight reduction are the most effective methods of lowering bloodstream cholesterol levels in humans. “(D) A program of regular exercise and weight reduction lowers cholesterol levels in the bloodstream of some individuals. Got an answer? (If not, pick one anyway. Pretend it’s the real test and just make a guess.) Before we dive into the solution, let’s talk a little bit about what Inference questions are asking us to do. Inference questions are sometimes also called Draw a Conclusion questions. I don’t like that title, though, because it can be misleading. Think about a typical CR argument: they usually include a conclusion that is…well…not a solid conclusion. There are holes in the argument, and then they ask you to Strengthen it or Weaken it or something like that. 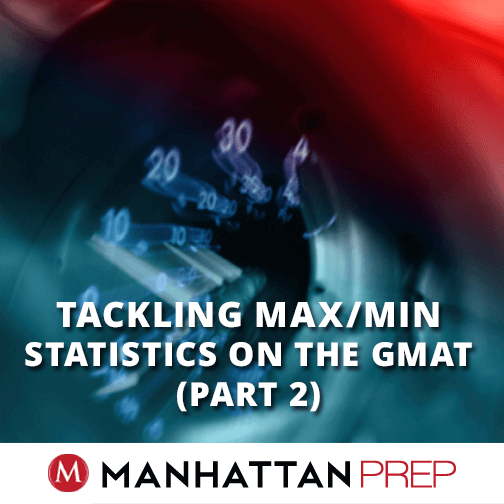 Last time, we discussed two GMATPrep® problems that simultaneously tested statistics and the concept of maximizing or minimizing a value. 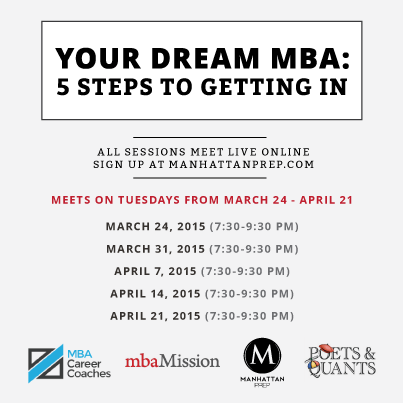 The GMAT could ask you to maximize or minimize just about anything, so the latter skill crosses many topics. 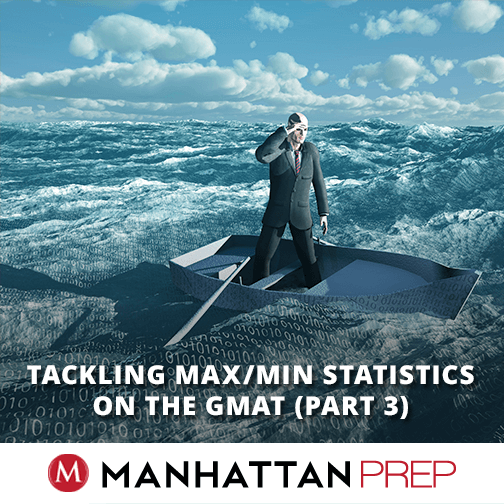 Learn how to handle the nuances on these statistics problems and you’ll learn how to handle any max/min problem they might throw at you. Feel comfortable with the two problems from the first part of this article? Then let’s kick it up a notch! 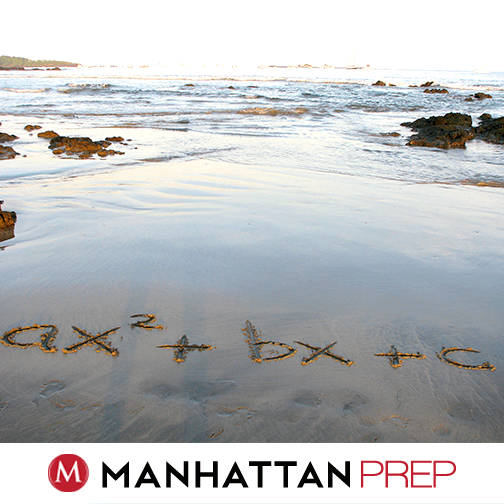 The problem below was written by us (Manhattan Prep) and it’s complicated—possibly harder than anything you’ll see on the real GMAT. This problem, then, is for those who are looking for a really high quant score—or who subscribe to the philosophy that mastery includes trying stuff that’s harder than what you might see on the real test, so that you’re ready for anything. “Both the average (arithmetic mean) and the median of a set of 7 numbers equal 20. If the smallest number in the set is 5 less than half the largest number, what is the largest possible number in the set? Out of the letters A through E, which one is your favorite? 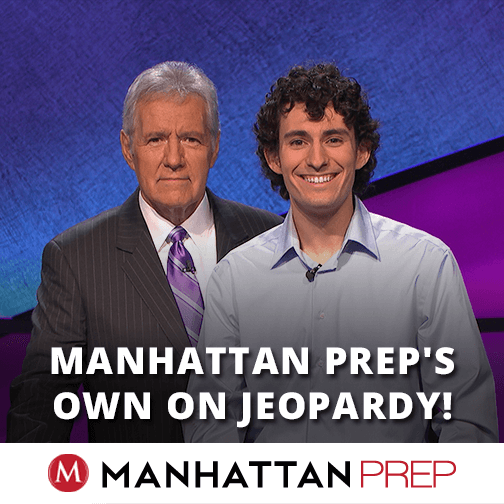 I don’t have one in the real world either, but I do for the GMAT, and you should, too. When you get stuck, you’re going to need to be able to let go, guess, and move on. If you haven’t been able to narrow down the answers at all, then you’ll have to make a random guess—in which case, you want to have your favorite letter ready to go. If you have to think about what your favorite letter is, then you don’t have one yet. Pick it right now. I’m serious. I’m not going to continue until you pick your favorite letter. Got it? From now on, when you realize that you’re lost and you need to let go, pick your favorite letter immediately and move on. Don’t even think about it.